The TPSS Co-op store is made up of 7 departments: grocery, produce, refrigerated, bulk, wellness, beer and wine, and front end. Department managers and buyers prioritize stocking products that align with our values, choosing ethically-sourced products that minimize negative environmental impacts whenever possible. And, each department does this with its own flair! 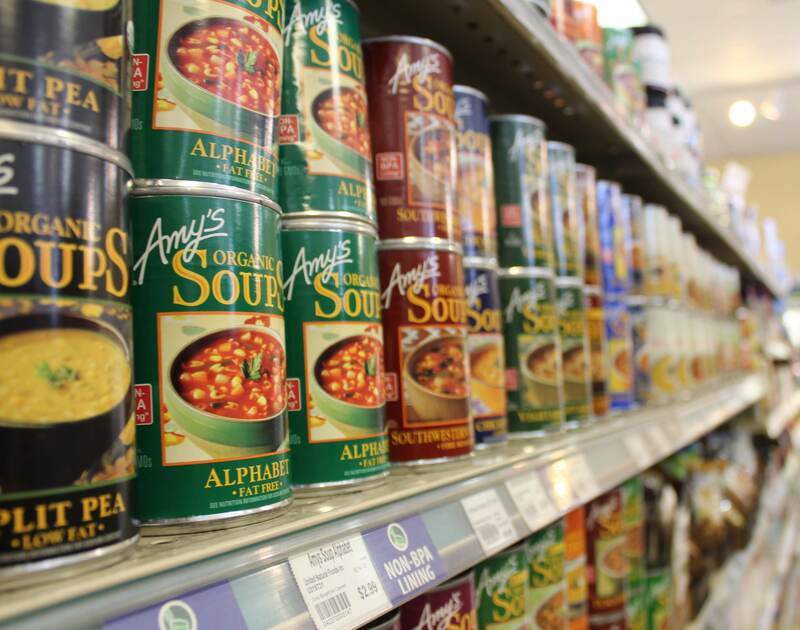 Grocery - From staples like olive oil, canned beans, and cereal to cookies, salty snacks, and fun drinks, the aisles of the Grocery Department are filled with organic and healthy options for your pantry. The Department also includes baked goods, like breads, bagels, and locally produced, sweet vegan treats. Our frozen section offers everything you need to keep your freezer full of last minute meals, frozen fruits, veggies, meats, and -- of course -- all your favorite dairy and non-dairy iced treats. 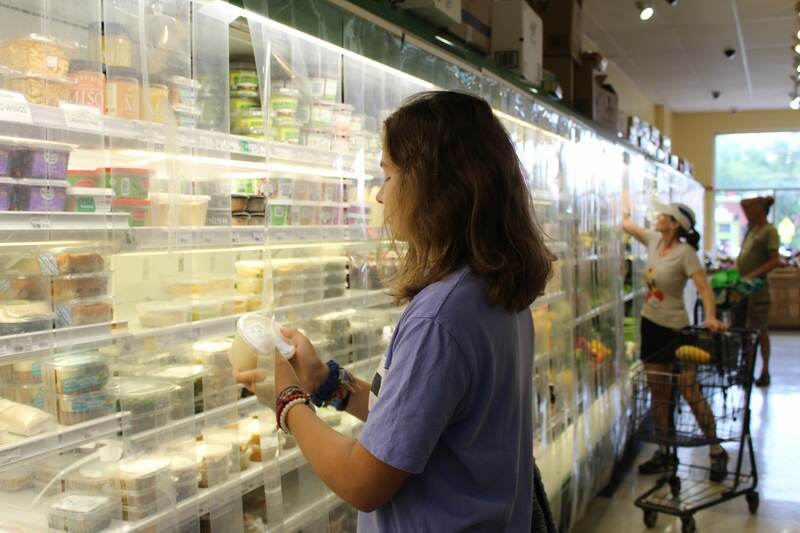 The Grocery Department prides itself on having options for everyone -- vegan, gluten-free, kosher, and low-cost options are available for almost every type of product. Produce - The Produce Department welcomes Co-op shoppers and members when they walk into the store. There’s always something new! Whether it’s an unusual organic fruit from far away or a familiar favorite grown just 100 miles from the store, you will find seasonal produce that will keep variety and inspiration in your cooking and snacking. 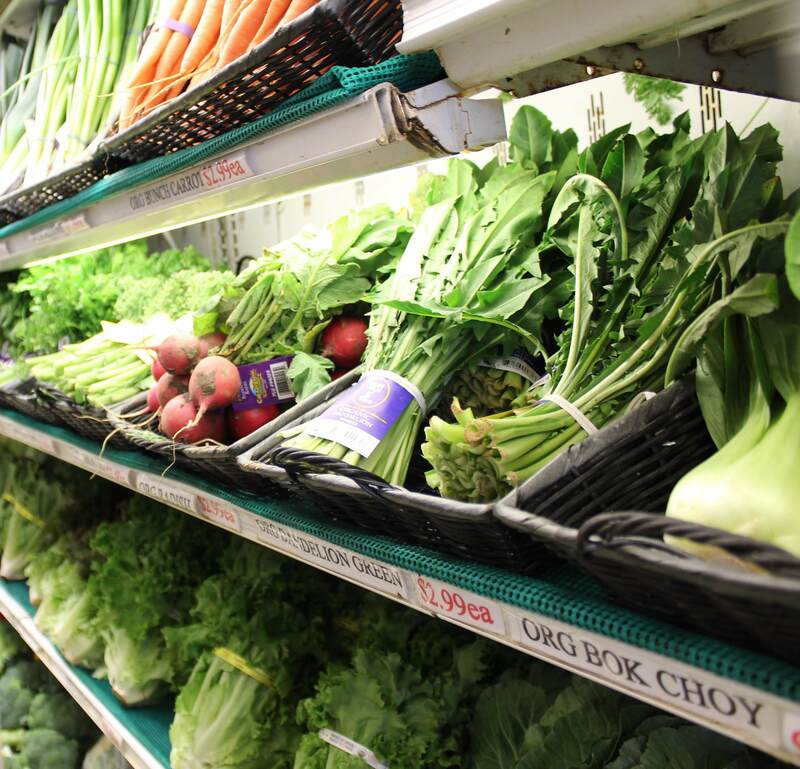 The produce staff works hard to find items to fit the needs of all our customers. While almost all of our products are organic or local, occasionally you will see conventional produce that we were able to get at just too good a deal to refuse. The Produce Department is thrilled to be filling your fridges and fruit baskets with ethically-sourced, nutritious fresh fruit and vegetables. Refrigerated - With knowledgeable staff who work closely as a team, you will always be able to find the yummy drink, prepared food, meat, dairy, and vegan protein option you are looking for in the Refrigerated Department. Our buyers are constantly looking to partner with local vendors, both new faces and long-time favorites. Ensuring that there’s something for everyone is a top priority -- and therefore omnivore and herbivore, gluten-lover and gluten-avoider, kids and grown-ups all will find their favorites in the Refrigerated Department. 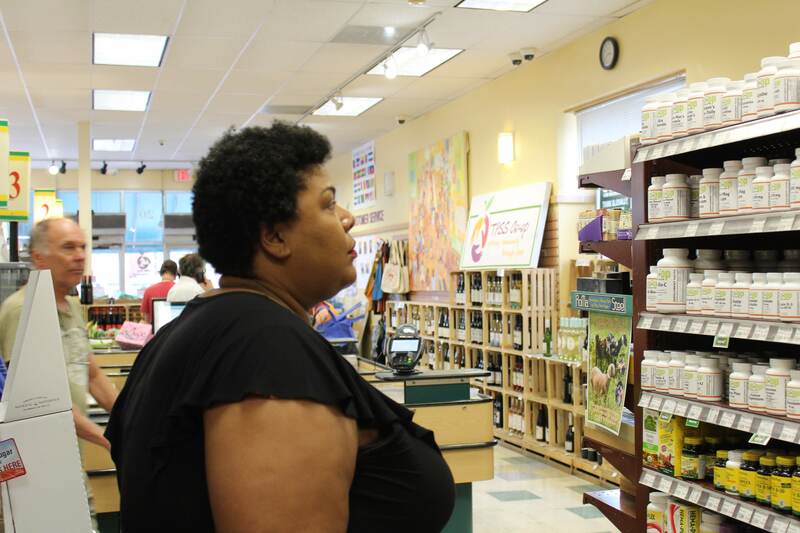 Wellness - The Wellness Department offers high quality supplements including vitamins, protein powders, probiotics, herbs, superfoods, homeopathic remedies, and more. 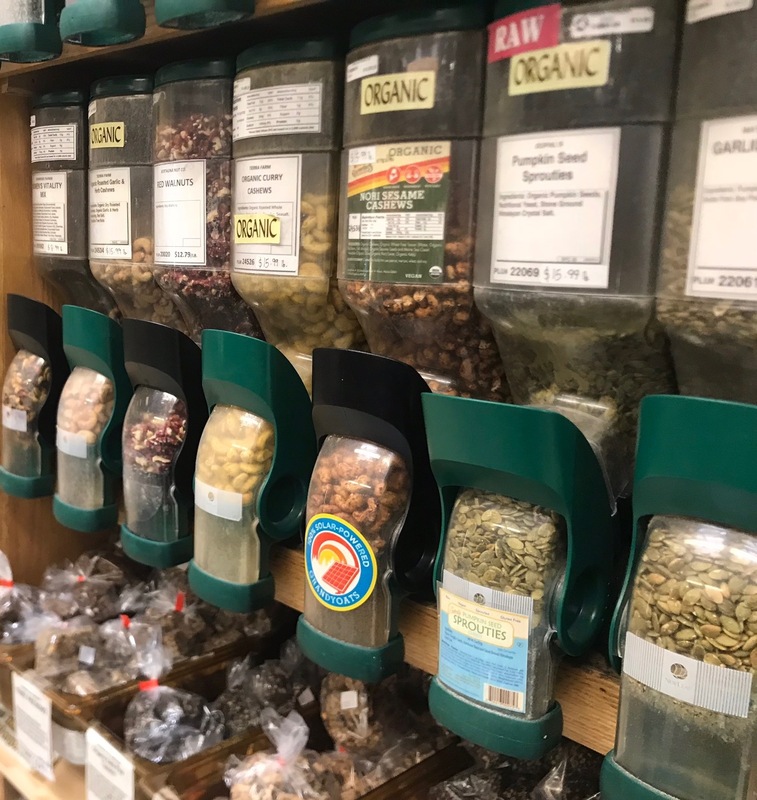 We have over 100 bulk herbs, spices, and teas. We carry a wide array of body care items such as handmade, locally produced soaps; fair trade hair care products; all-natural skin care products, and cruelty-free make-up. Many of our vendors are B Corporations, organic, and fair trade. For example, we carry fair trade baskets from Ghana, eye pillows from Haiti, meditation Cushions from Tibet, and incense from India. Supporting local businesses is also a priority, with hand-made aprons, wearable art t-shirts, soaps, incense, and skin care products. The Co-op Wellness Department thinks globally and acts locally to serve your community and the planet! In our bulk buying, we try to avoid waste and pesticides. And we do our best for sustainability by supporting other co-operative producers, small farms, and local producers. 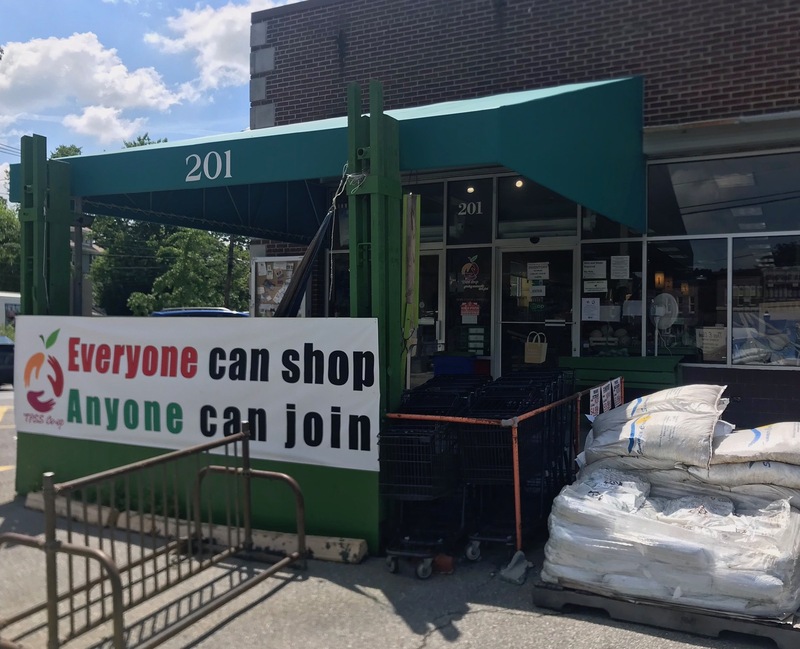 Our members and the greater community can be assured that, whenever possible, their dollars are going back to the workers and communities that produce, process, deliver, and stock the food. Beer & Wine - The newest addition to the Co-op, the Beer & Wine Department is your neighborhood spot for crafty and thoughtful grown-up drinks. Focusing on local beer, exciting releases from other micro-breweries around the country, and a few big production go-tos, our beer offerings are a combination of everyday favorites and limited, seasonal releases. The beer section also includes a selection of local and artisanal ciders and meads. The wine section offers a mix of familiar, ethically-produced bottles (and cans and boxes!) along with a wide range of local, single-vineyard, and sustainably-produced wines from around the world. The wines on our shelves all have a story, in addition to being delicious representations of the grapes and production methods. In both our beer and wine offerings you’ll find something for every shopper - we have vegan, gluten-free, kosher, sulphite-free, non-alcoholic, and budget-friendly options with color-coded price tags to make those choices easier to find (no need to whip out reading glasses to read all that fine print!). 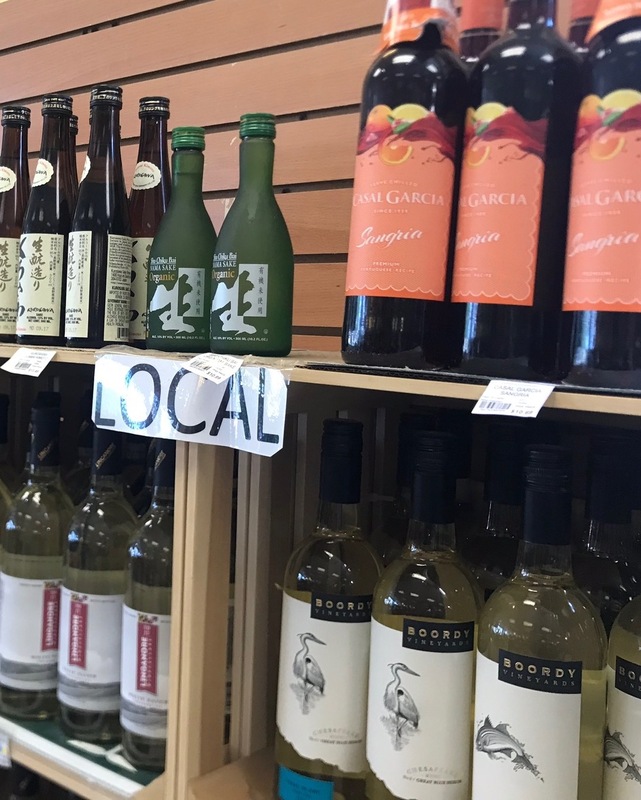 Working with more than 30 local producers, you know that doing you beer and wine shopping at the Co-op means keeping your alcohol budget dollars close to home. Front End - A trip to the Co-op is not possible without interacting with out Front End Department. These are the smiling faces checking you out at the registers, packing your purchases in bags, and helping you find the product you need. Our Front End Department is a diverse group of people who are committed to serving our member-owners and shoppers.